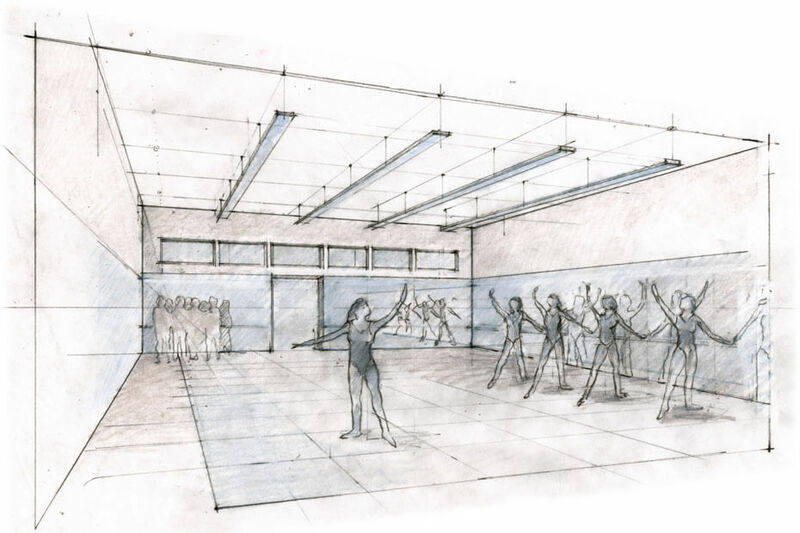 Our beautiful space, ideal for dance, movement disciplines, rehearsals, and performance, has been transformed into The Dance Hub with two studios complete with mirrors, barres, and a dressing room. Offering classes for adults in Ballet, Modern Dance, Flamenco, Hula, Nia, Yoga, Pilates, and more as well as programs for kids and teens. Studio rentals are available. Convenient parking in the Granada lot.